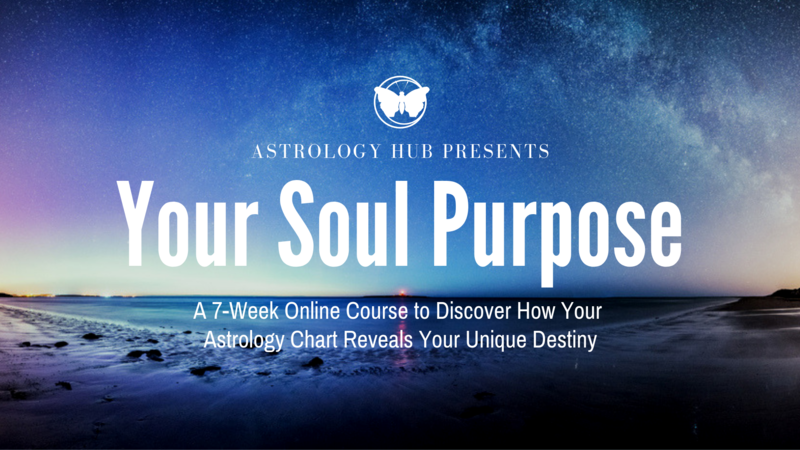 If patience is not your virtue, you may find yourself at odds as the week launches with a long void moon. Midweek is a bit soggy—sensitivity is on the menu! 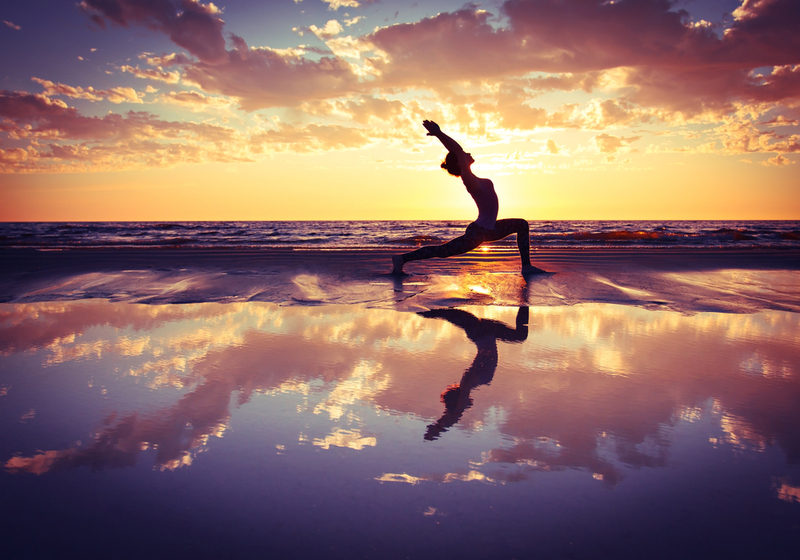 It’s best to let it go; there will be no excuses on Friday…transformation is on the horizon! 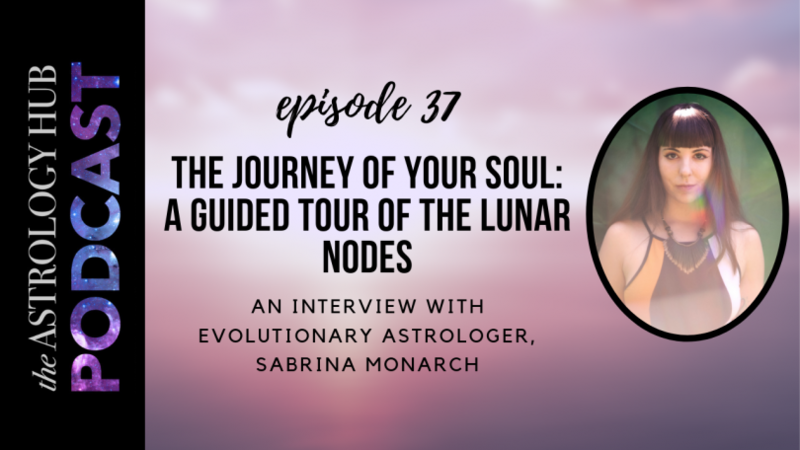 Tune in to hear Donna’s tips on the eight void moons of this month, how to rock them, and what to expect before the fourth New Moon of the year! New Moon AFFIRMATION: I activate the courage to be myself, in the face of the unknown. 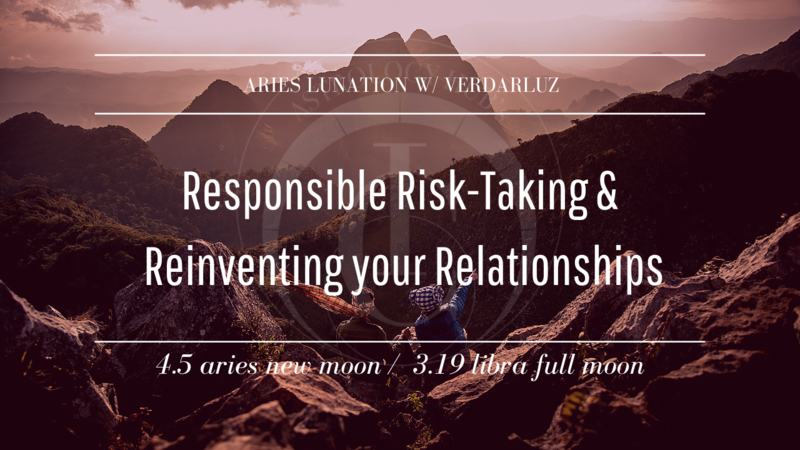 *IC Cosmic Update 4.5* @ New Moon at 15 Aries, 4.51 am EST marks the first New Moon of the astrological year. 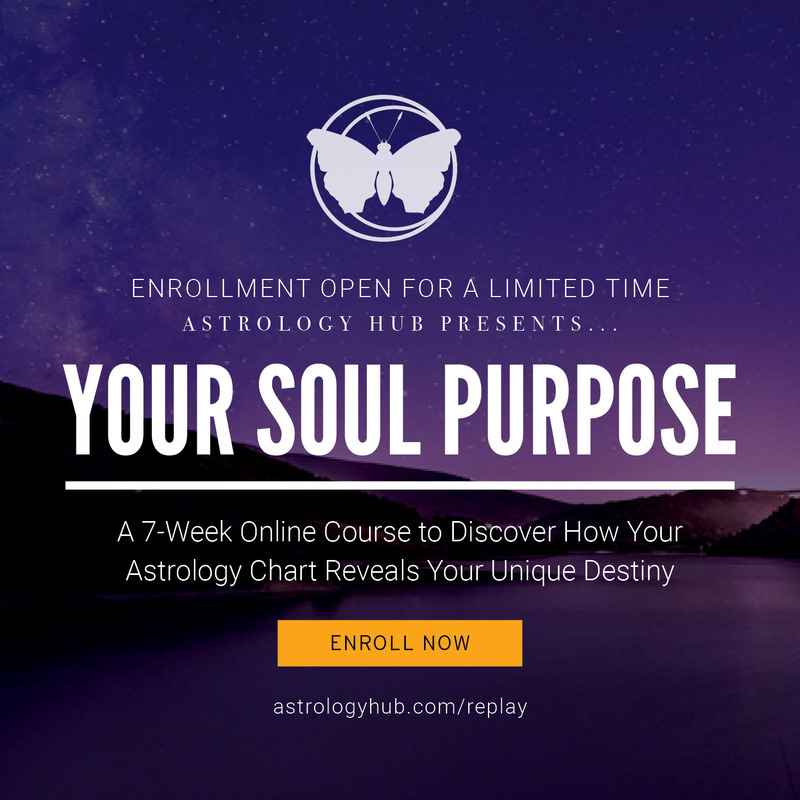 Bold new beginnings, following an undeniable animal instinct benefit you in many areas of life—experiment with your edges, take calculated risks, set goals for invoking the fearless leader, dare to be authentically YOU. -VerDarLuz.